Adam Kay is an award-winning comedian and writer for TV and film, including Mitchell & Webb and Very British Problems. 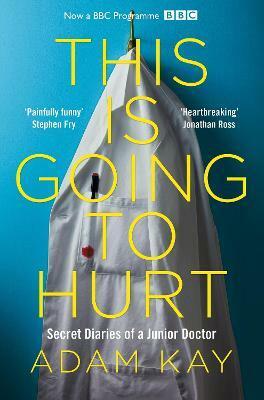 He previously worked as a junior doctor, detailing his funny and sad experiences in his first book, This is Going to Hurt. He lives in west London.